What Are Your Guardian Angels Names? What Is Your Guardian Angels Name? What are your guardian angels names? This is the number one question I’m asked as an Angel Intuitive, and guess what? Finding out their names is easier than you think! The use of a person’s first name not only shows deep respect and acceptance – especially when you meet that person for the first time, but also creates a sense of personal intimacy. Modern psychology even suggests that names actually affect the personality and behavior. When it comes to discovering the names of your guardian angels the concept of respect, acceptance, and developing personal intimacy also holds true. As an Angel Intuitive I experience great joy when my client’s angels provide their names to them for the first time. Clients repeatedly share with me that knowing their guardian angels’ names not only provides them with a sense of comfort, but also allows them to deepen their relationship with them. Your Guardian Angels also enjoy hearing you call them by name. And to them, hearing their “charges”, or those that they are assigned to during this particular human incarnation is always a joyous occasion. What Kinds of Names Do Guardian Angels Have? Guardian Angels do not, for the most part, have ‘new-agey,’ mystical, or religious names. More often than not, their names are simple, those that you understand and resonate with. For example, when I was a young child, my best friend had a guardian angel he called Gigantor due the angel’s immense size compared to his small boyish frame. As my friend matured, his guardian angel told him his name was Gene. 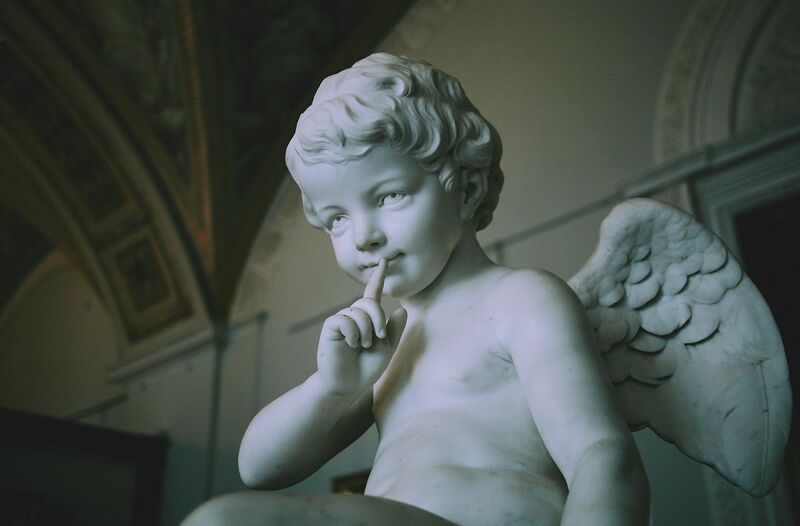 The point is that your guardian angels could care less if you decide to call them something other than their given names, because the truth is that in the angelic realm, angels are known and recognized by their energy vibration. This is because angels are beings of love and light, and names are not important to them because they do not have an ego. They do, however, recognize the importance for humankind to want to know their names, so they provide you with a name that matches their energetic vibration as well as yours. So, what are your guardian angels names? How can you find out? As I said earlier, it’s a really easy process. All you need to do is ask. It’s a simple as that. 2: Relax and get quiet. It helps if you have a writing utensil and paper nearby before you do this. Close your eyes, relax your body and mind, and perform some deep rhythmic breathing. This will automatically put you into a clear and receptive state. 3: Tune in and listen. After performing a series of about six deep cleansing breaths, tune in and listen to what comes to you, and write it down. Trust that the first name that comes to you is the right name. You may hear the name with your intuitive inner ears, see it spelled out in your mind’s eye, or simply have a knowing about what the name is. Everyone has a different intuitive skillset, so honor, whichever way the names are revealed to you. Finally, in closing, it doesn’t matter what you call your guardian angels, only that you call upon them for assistance. Some people may believe that angels and money do not mix, yet this could not be farther from the truth. 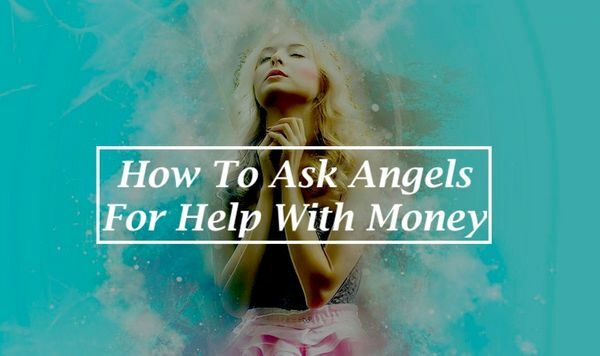 Angels can definitely help us here on Earth with financial matters! 8 ways to magically find a lost or stolen object. Pay attention to the #7!